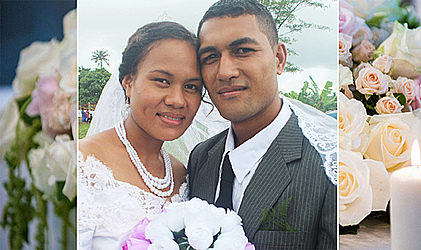 After three years of courtship, Salome Tupuola and Tesio Maseisei have exchanged matrimonial vows. 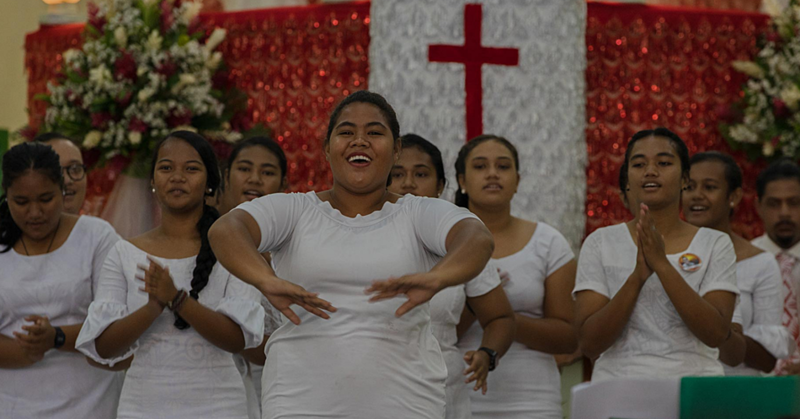 The marriage took place before family and friends at the Assembly of God church at Nu’u on Saturday. The wedding ceremony was conducted by Pastor Lui,. 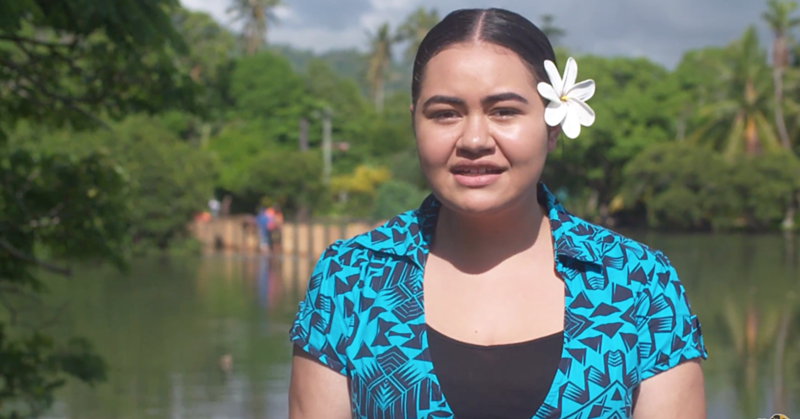 Salome Tupuola, 20, is the youngest daughter of Pastor Tupuola Pou and his wife, Pailegutu Tupuola, of Nu’u. Her husband, Tesio Maseisei, 26, is the only son of Numia and Alofa Maseisei of Aleisa. The maid of honor was Theresa Gordlina and the best man was Evile Asuafi. The bridesmaids were Tina Afaese, Elena Ioane and Vailoa Tofiga while the flower girls were Rachel Puapua and Saini Maugatai. The three groomsmen were Malae Salanoa, Ben Posala and Musika Iosefa. After the church service a reception followed at the church hall at Nu’u.